We are currently working on an exciting production for 2020. Watch this space for further announcements! A powerful two-hander starring award-winning actress Nicole Faraday – best known for her portrayal of Snowball Merriman in ITV’s Bad Girls, Dr Heather Lincoln in BBC’s Casualty and Veronica in ITV’s Emmerdale. The summer ends. A lioness and a tigress are in the long grass. Prosecco in hand. Faced with violence and betrayal, can they summon the courage to find a streak of pride? Darren Funnell was shortlisted for the Bush Theatre writing award. He has written and performed at the Edinburgh Fringe Festival and in local theatre. 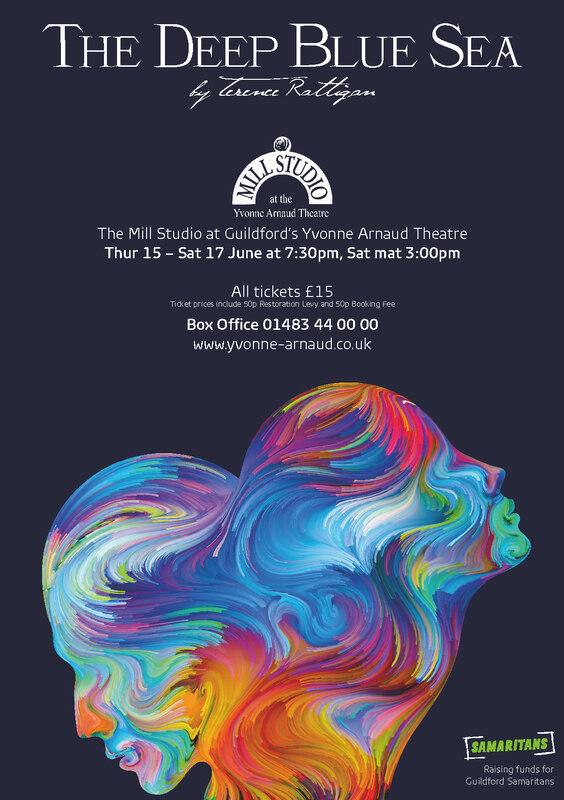 He was delighted to present this new play as a way to support new writing in the Mill Studio at Guildford’s Yvonne Arnaud Theatre.